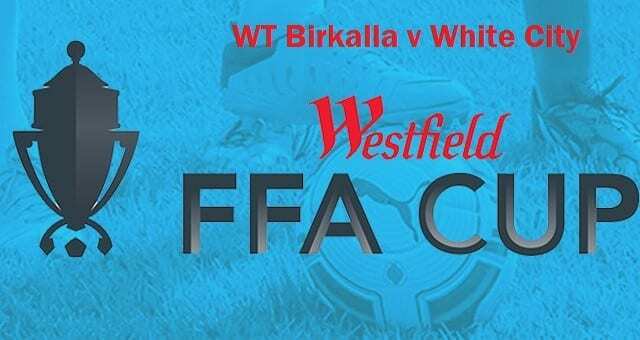 A disappointing Cup campaign for Birkalla beaten in the opening round one nil away at White City. 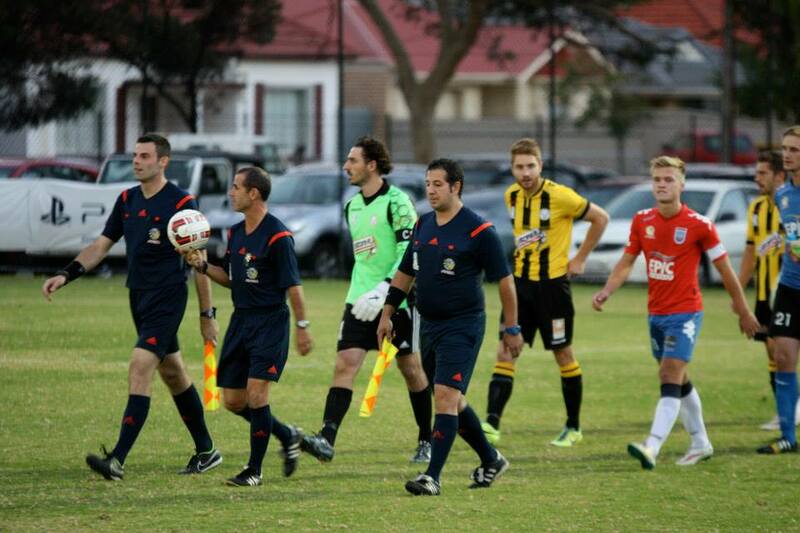 Coach Steve Degiovionello rested several players with an important league game against Campbelltown just two days away and his young squad wasn’t able to hang on. Birks fired many shots but unfortunately none were on target and with just about their only attack the home side managed to score. A good afternoon for the club though with the reserves winning 3-1 in extra time after being tied away at the end of regulation time whilst our under 18’s got through 4-1.